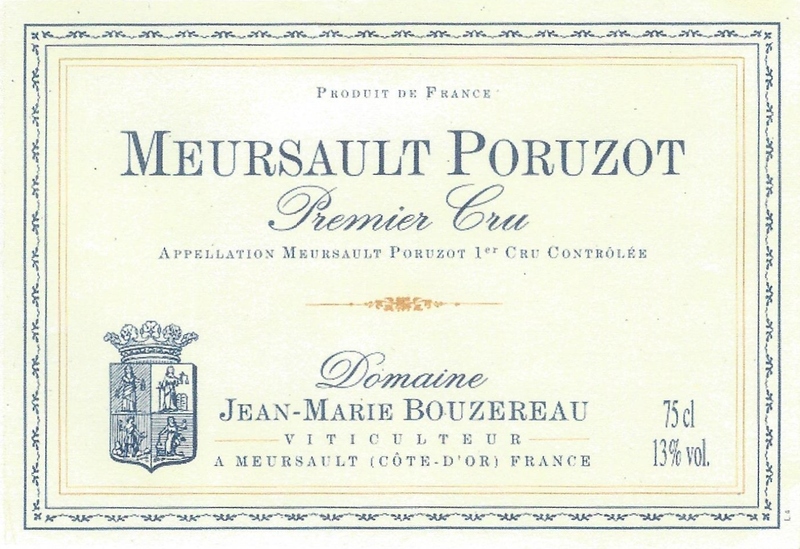 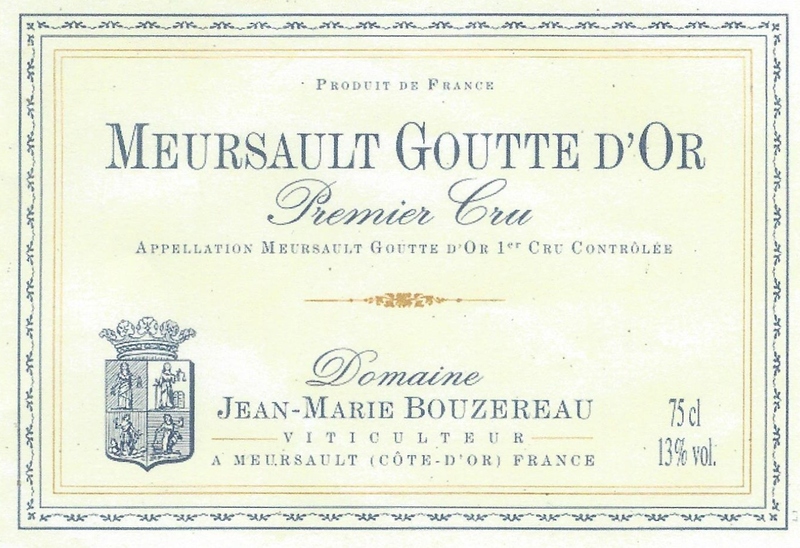 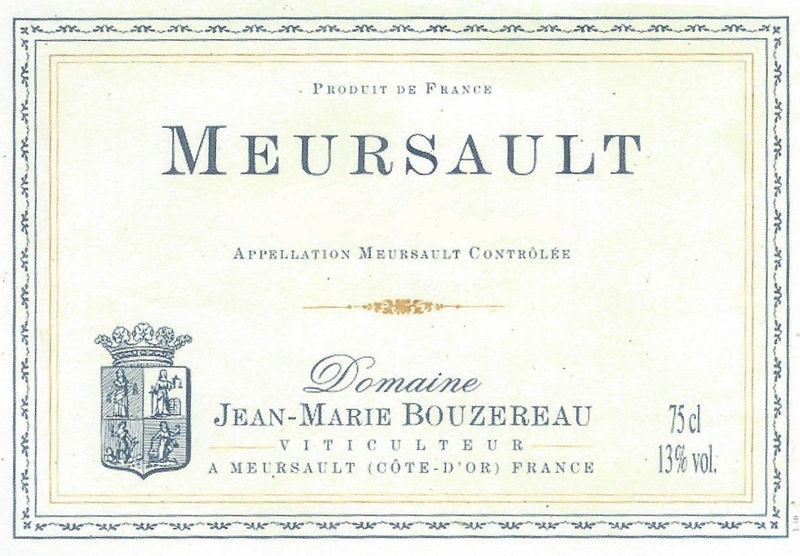 The Bouzereau family is based in Meursault where they have been growing grapes for over 10 generations, and with two vigneron grandfathers, one in Meursault and one in Volnay, Jean-Marie Bouzereau has a rich family heritage of the vine and wine. 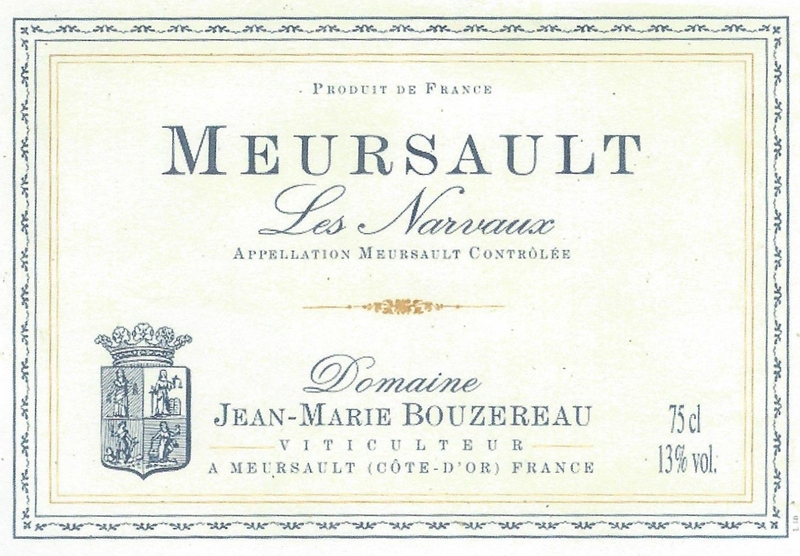 After studying oenology in Beaune, Jean-Marie interned at wineries both in the United States and in Australia before returning to the family estate in Meursault in 1994. 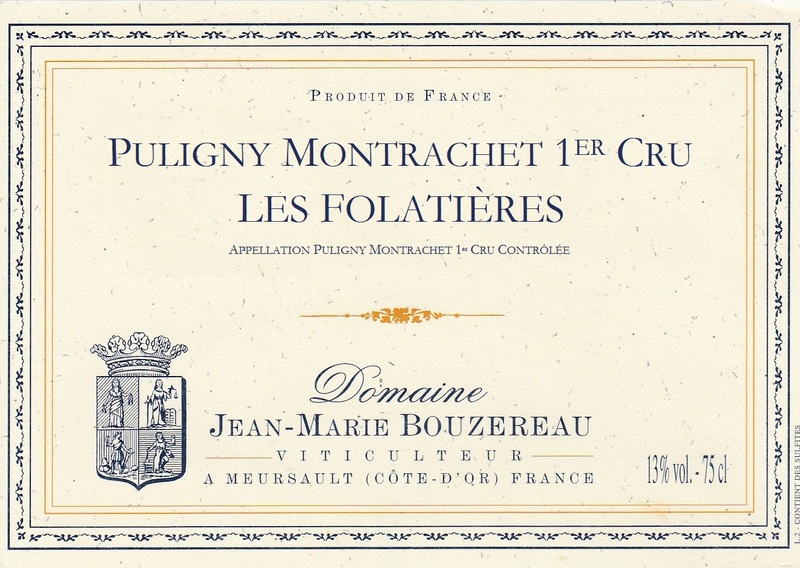 He now farms 9 hectares predominantly in the village of Meursault with smaller parcels in Puligny-Montrachet, Volnay, Beaune and Pommard. 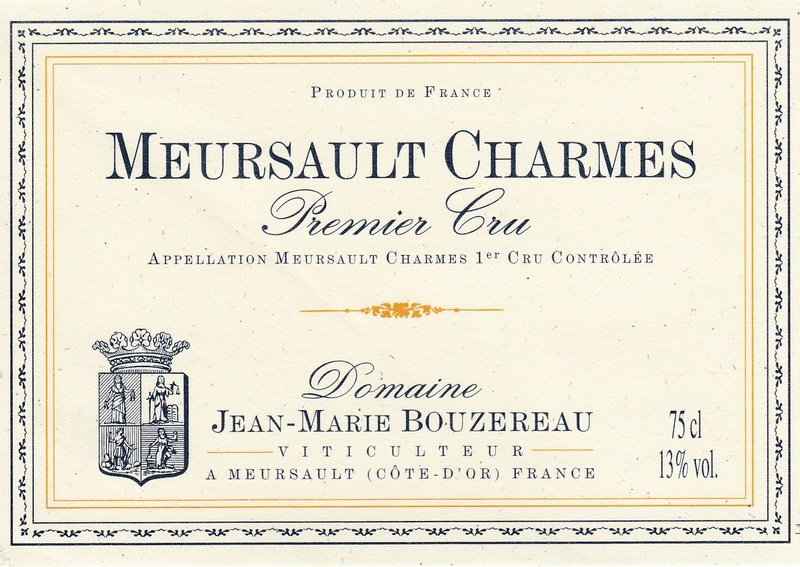 Jean-Marie’s style is a perfect marriage of restrained ripeness combined with traditional winemaking that result in exceptional examples of the appellation.